Single Ply Membrane - we are a certified Duro-Last applicator. Duro-Last PVC is better than the rest. Not a roll-goods product. Metal Roofing – of course we use metal flashings with any roof system as-needed. We do a small amount of “Metal” roofing. or call us at (425) 836-0123. 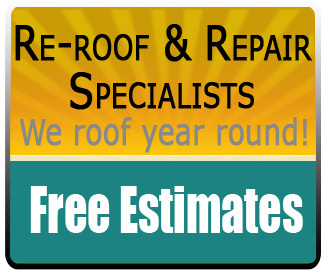 We do not offer roof certifications, roof cleaning or treatment. We can usually refer competent contractors who do this type of work.